As-Salaamu ‘Alaikum! Peace Be With You! 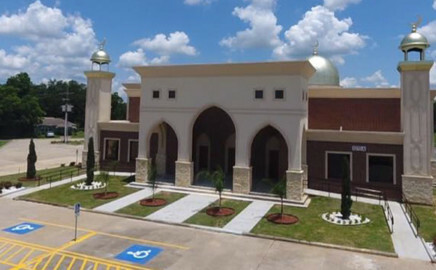 Welcome to Islamic Society of Triplex – Beaumont Mosque! A place for prayer, reflection, and strengthening bond with Allah(swt). To provide a place of worship for Muslims to perform five daily prayers, Friday prayers and Eid prayers. To provide and organize Islamic teachings, religious activities and social services to the local Muslim community. To engage in outreach work to preserve and propagate Islamic traditions and values. To provide channels of understanding and communication between Muslim and the general community.